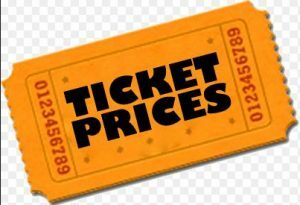 Varsity Football – Gate prices $6.00 for students and adults / Senior Citizens $4.00 (senior citizen ticket prices may vary throughout the league). Track and Field/ cross country / Bowling / Gymnastics – prices will vary for invitationals and tournaments. Available in the Athletic office for your convenience. Avoid the wait at the ticket gate. Pre-sale tickets are only good for NOHS home events (North Olmsted stadium, NOHS & NOMS gymnasiums, NORC ice rink & swimming pool). Pre-sale tickets for the 2018-2019 NOHS athletic season are available now in the NOHS athletic office and/or the NOHS main office (5755 Burns Rd.). Pre-sale tickets are not permitted for entrance into OHSAA tournament games and for SWC tournament events. 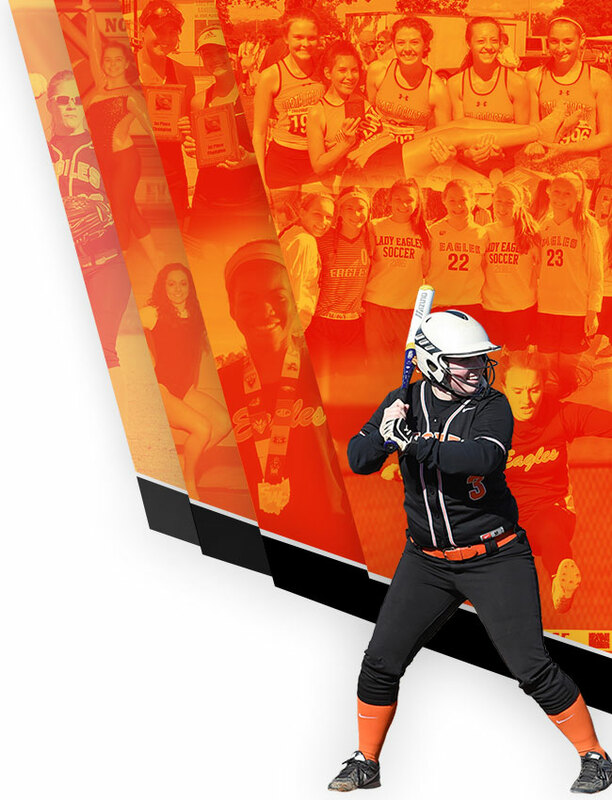 Example – SWC hockey tournament, SWC bowling tournament, OHSAA soccer games,…. Student passes are available for any North Olmsted student in grades K-12. Pass excludes entrance for OHSAA tournament games and for SWC tournament events. 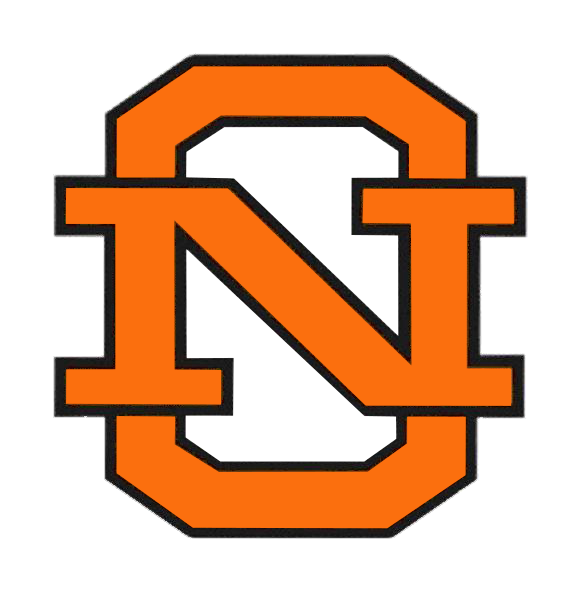 Student passes for the 2018-2019 NOHS athletic season are available now in the NOHS athletic office and/or the NOHS main office (5755 Burns Rd.). 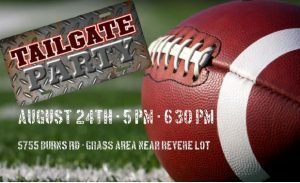 Purchase of wristband gains entrance to home opener football game and tailgate party. Wristband tickets are only available in the NOHS athletic office. Wristband can only be used for the August 24th home opener. 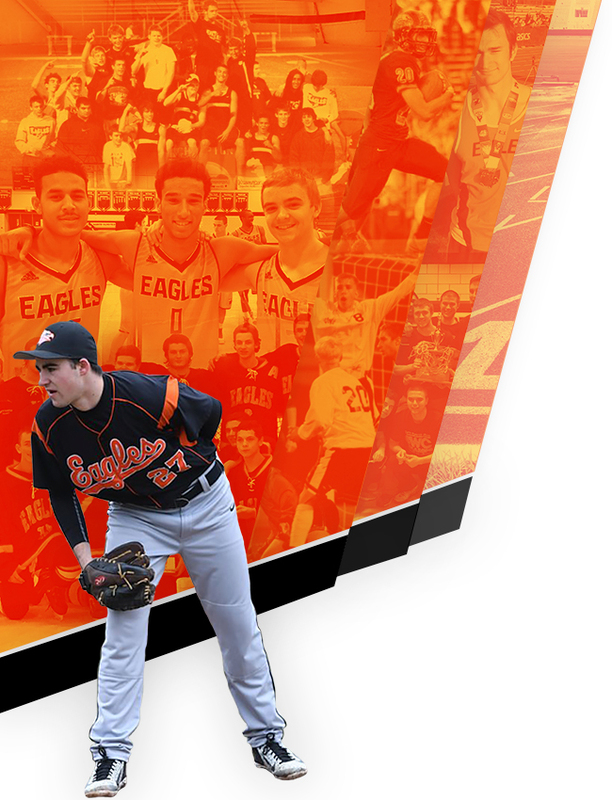 Pass includes admission to all home varsity, JV, freshman, and NOMS sporting events at NOHS, NOMS, and North Olmsted Recreation Center. 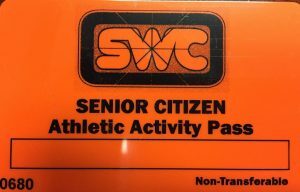 Senior passes cannot be used at away events (senior citizen ticket prices may vary throughout the league).